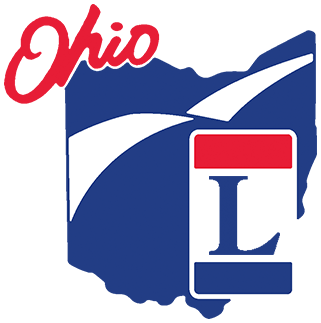 Why not stay in a retro motel or Bed & Breakfast while traveling Ohio's Lincoln Highway? You will be better connected with the unique history and culture that was the heyday of the Highway. check here for our recommended listings!